Three teams went to Cambodia to serve the poor and vulnerable. 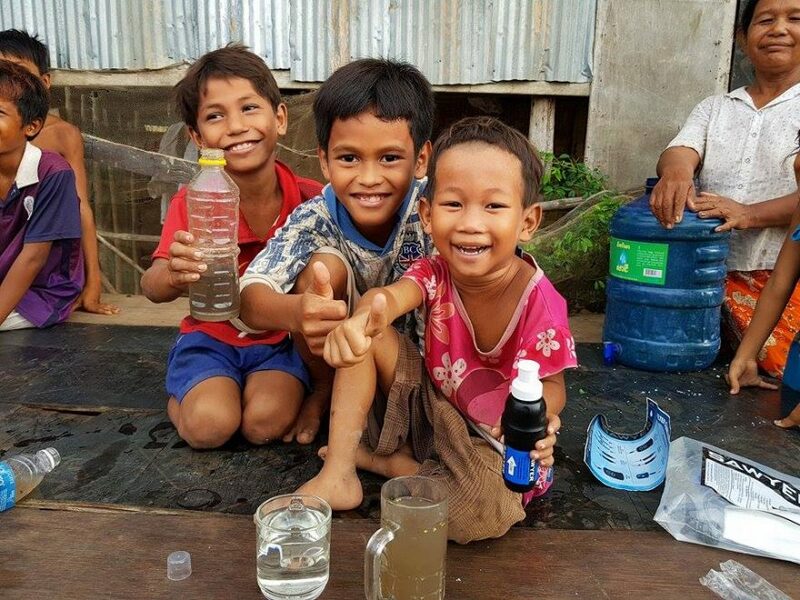 One village in Cambodia received water filters for each family and training on how to use them. We co-hosted two parties for our Syrian refugee friends, approx 150 attended each party. We hosted our first outreach team in San Diego. A weekly, Syrian teen youth group was funded and started. We we have many exciting things ahead for 2018. Including our first Lebanon trip.  We also are starting Steps New Jersey and getting our own space in the city to run the refugee ministry. All these things take time and funds, which is why your partnership is crucial. Would you consider making a one time, end of the year donation to Steps of Justice? All donations go towards the ministry, as our staff raise all their own financial support. Your gift is also a tax deduction for the 2017 year, if received by 11:59pm December 31. Thank you so much for your prayer and support, we are truly grateful. You can give by going to our donate page, and designating your gift. Phil Cunningham and the Steps team.